Detroit Locksmith offers 24 hour emergency support whenever you are locked out or fear that the security of your locks has been compromised. This company is also available for scheduled work when you need locks changed or rekeying, for example. The technicians that work for this company are known as the best of the best. Each professional uses high tech machinery and the latest techniques to ensure they are providing you with the highest quality services in any possible situation. On a busy day, getting locked out of your home or car can seem like the worst thing that could happen. 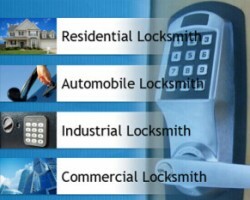 When you know Eastside Locksmiths will be there to help you, no lock-related problem will plague you for long. This company has been serving the local area since 1939. 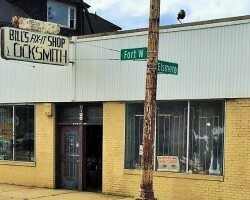 In that time these Detroit locksmiths have built up a huge base of loyal customers will new clients calling for assistance each day. What makes this company so desirable is that they are prompt and affordable. When you hire a locksmith in Detroit, MI to do more than let you into your locked car, you need to be sure that they are trustworthy. 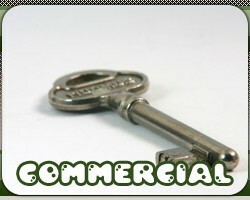 Reliable Lock and Key makes sure they only hire technicians that have proven themselves to be hardworking and honest. These experts can help ensure your security by installing high security locks, panic bars or even peepholes. 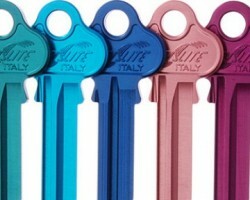 They can also change any faulty locks and offer rekeying services too. 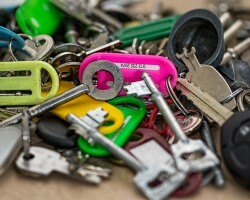 The team at this company can really do it all when it comes to servicing your locks. Locksmith Detroit is a mobile locksmith service in Michigan that operates every day of the year and at every hour of the day. Being available for their customers at all hours of the day and night is part of how this company puts their client’s needs first. This is one of the best aspects of the service, according to reviews. When you receive prompt and efficient service for relatively cheap prices then you too will be raving about this locksmith company. Bill’s Fix-It Shop is one of the most experienced local locksmith companies when you consider this shop has been in business since 1932. This company does not just offer lockout services but they offer comprehensive work on locks for industrial, residential and commercial properties. This company chooses not to list everything they can do to assist you with your security because they are flexible and truly have no limits as to how creative they will be to make sure you have the best locks possible.